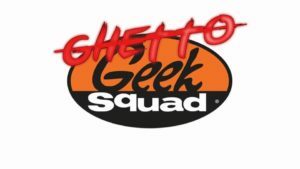 Two years in the making welcome to the Ghetto Geek Squad! Phil was joined by his pals Lou Rodriguez, Rant EM’s William Morgan and “Kid Human” This episode was all about this years Super Hero Movies, Marvel vs DC in television and movies. 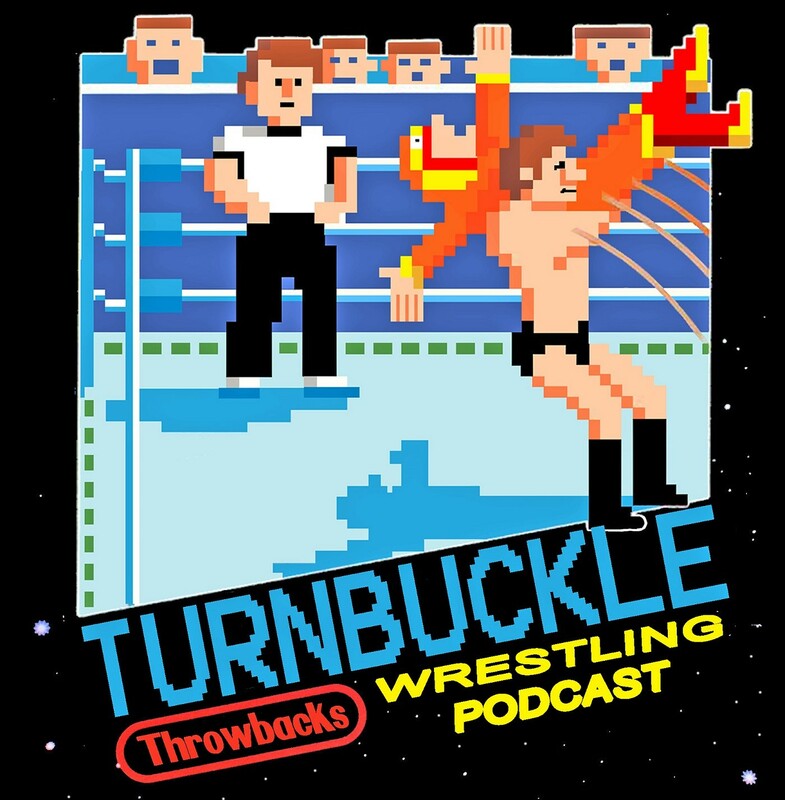 Then a brief trip through some video game nostalgia to the current product.